It's going to be a long and brutal winter (or two, at least). 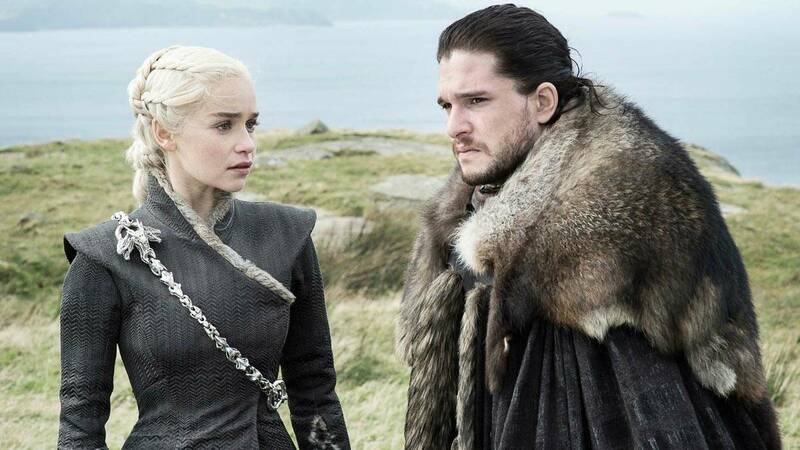 According to The Hollywood Reporter, production for season eight began in October and will last until August 2018, one year after fans watched Jon Snow finally bend the knee, paving the way for the event that was #Jaenerys. Oh yeah, remember when that happened?